Cyber-physical systems (CPSs) combine cyber capabilities, such as computation or communication, with physical capabilities, such as motion or other physical processes. Cars, aircraft, and robots are prime examples, because they move physically in space in a way that is determined by discrete computerized control algorithms. Designing these algorithms is challenging due to their tight coupling with physical behavior, while it is vital that these algorithms be correct because we rely on them for safety-critical tasks. This textbook teaches undergraduate students the core principles behind CPSs. 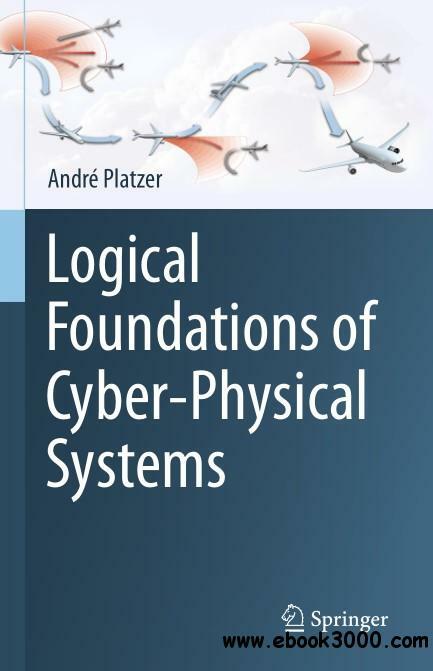 It shows them how to develop models and controls; identify safety specifications and critical properties; reason rigorously about CPS models; leverage multi-dynamical systems compositionality to tame CPS complexity; identify required control constraints; verify CPS models of appropriate scale in logic; and develop an intuition for operational effects. The book is supported with homework exercises, lecture videos, and slides.